Sorry to be late opening the market today folks. The Goats won out…one new kid, having to go out to make sure he’s staying warm, and see if any of the other Does have decided to kid. Anyhow, enjoy shopping with our vendors today. They are all getting excited for the physical market to open in May. More of what you can expect to find with the online market and our physical market which opens May 11, with our Mother’s Day Celebration. Check out the Gift Certificates now available with the online market. They can be purchased now, and used later at the physical market. We can customize them for special occasions as well. 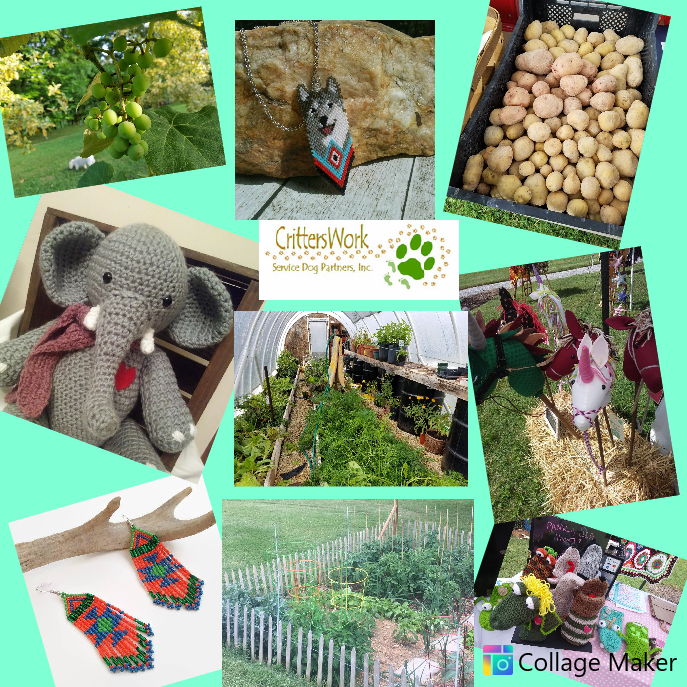 If you know anyone who has a backyard garden and always has extra and would like to make a little extra money from that produce, tell them about our New Vendor Meeting on March 30 at 1 pm at the Doak House Museum, 690 Erwin Hwy. on the Tusculum University Campus. 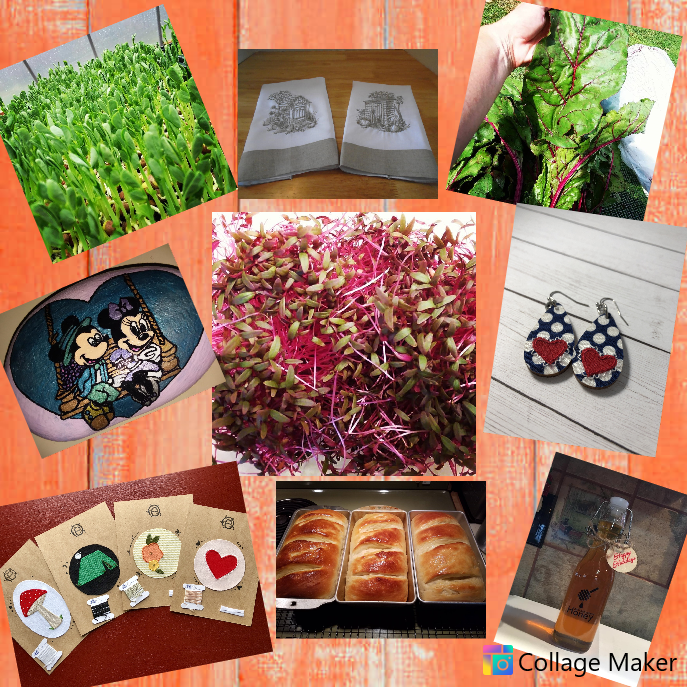 Just a few of the many things you will find at the Greeneville Farmers Market online and at our physical market opening May 11, 2019. We are located at 690 Erwin Hwy., The Doak House Museum, on Tusculum University Campus. Saturdays 9 am to 1 pm. 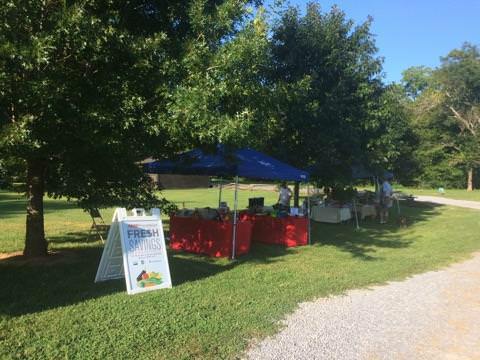 Greeneville Farmers Market will be holding its annual returning vendor and new vendor sign-up on Saturday, March 30 at 1 p.m. The meeting will be held at the Doak House Museum, 690 Erwin Highway, on the Tusculum University Campus. Anyone who is interested in becoming a vendor is invited to attend. The market is held at the Doak House Museum May-October, an ideal location for vendors and patrons. No Garden too small. Container Gardens, Raised Bed Gardens, Crafters, Artist, Baked Goods. Have a talent you would like to teach ? Come to the meeting and talk to us. Your talent is the communities gain. Direct Sales Vendor ? 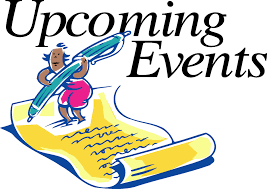 We have special events each month that you are welcome to share with the community. Weather permitting, the meeting will be outside. Please bring your own chair. In case of inclement weather, the meeting will be in the Academy building at the Doak House. Please RSVP to email: greenevillefarmersmarket@gmail.com or call Judy Shelton at 423-552-3023 for more information. 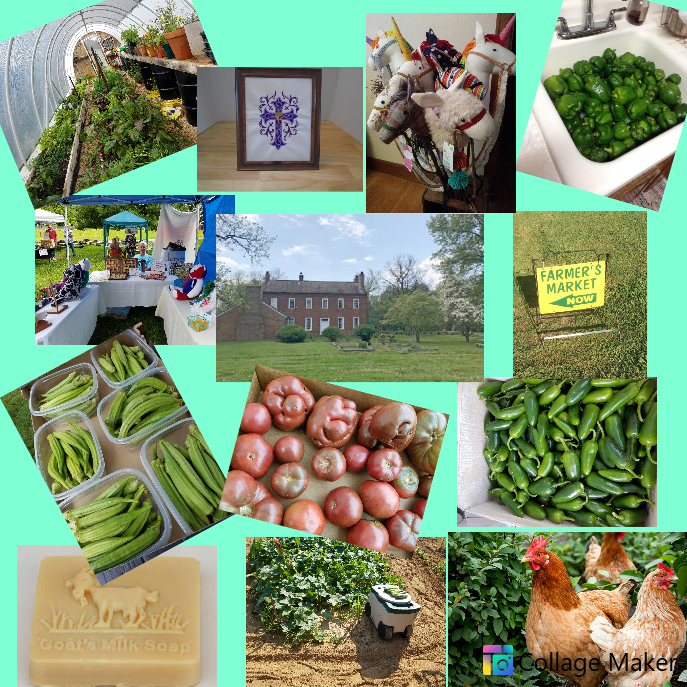 We have more New Vendors, who will be selling both here online and at our physical Farmers Market, which opens May 11, at the Doak House Museum, 690 Erwin Hwy, on Tusculum University Campus. 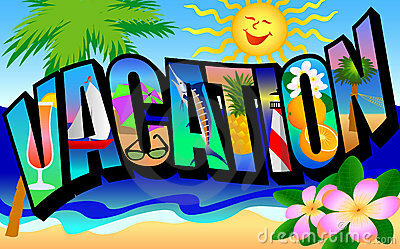 Things change weekly, some vendors go on vacation, some things are sold, so check the list each week for updates. Order from our vendors here on line now, and beat the rush. Get to know each vendor, what they stand for, what they sell ’BEFORE" the physical market opens. WHEN THE PYHSICAL MARKET OPENS: Pre-ordering here, makes sure that what you want is held JUST FOR YOU, and not sold out before you get a chance to make it to the market. 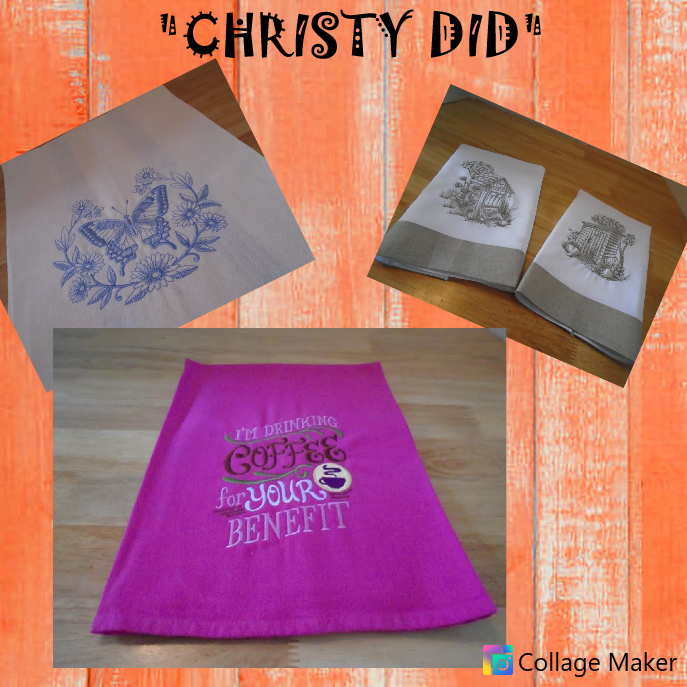 Christy will be one of our talented vendors at our first market of the season, our “Mothers Day Event” May 11, 9 am to 1 pm. 690 Erwin Hwy, The Doak House Museum, on Tusculum University Campus. Just a few short months till the physical Market will be opening again. We continue our location at the Doak House Museum, 690 Erwin Hwy. on Tusculum University Campus. Depending on the weather, and what is available, we will try to open sometime in May. Stay turned for updates closer to May. Sometimes we open with only Handmade Items, due to weather not cooperating with the farmers. Everyone needs to eat, right? 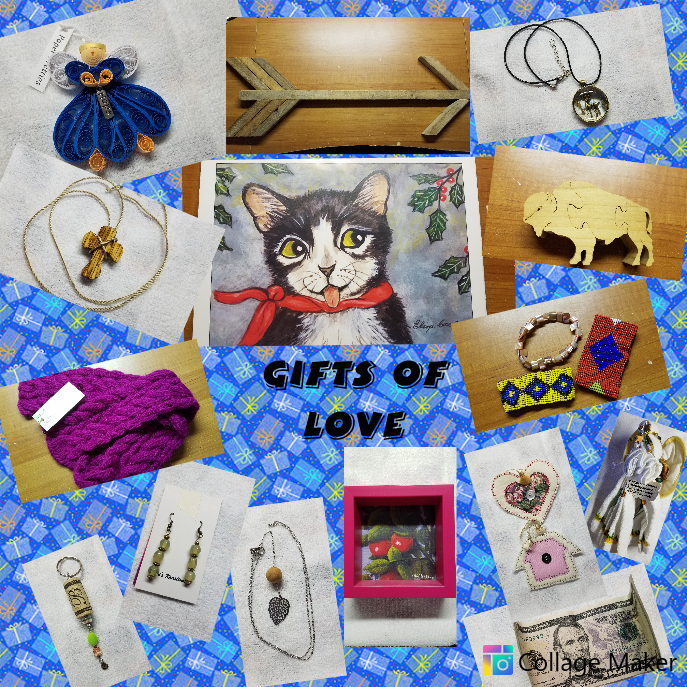 That includes the entrepreneur and their families that are making these awesome handmade items for sale, or the Direct Sales vendor, supplementing their family income. So please help us support our locals, no matter what they do to bring in an income for their families. Both here, with the online market or the seasonal physical market.